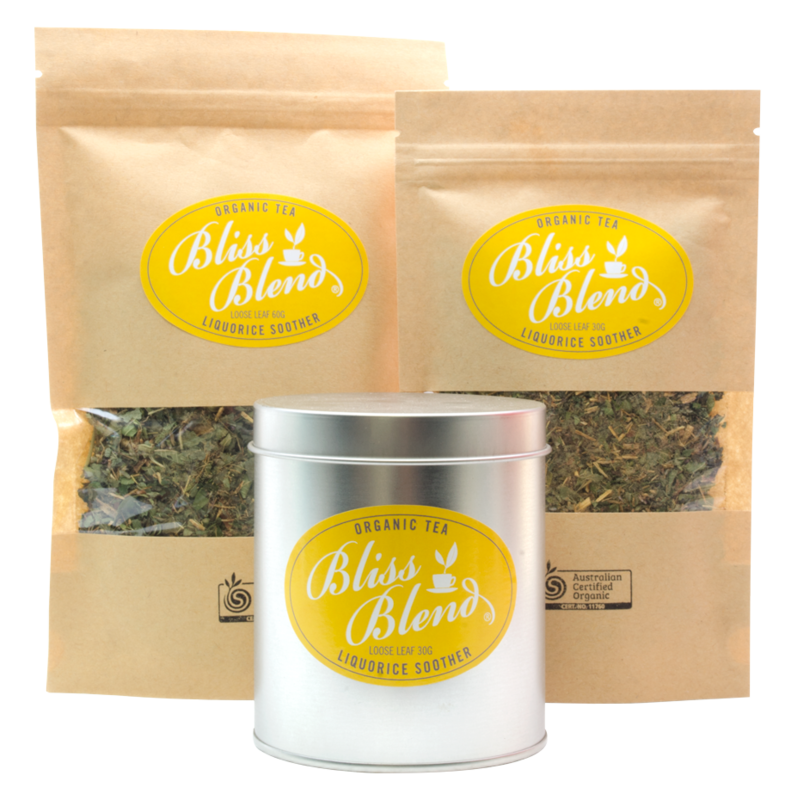 White tea has a delicate taste with a clean finish. 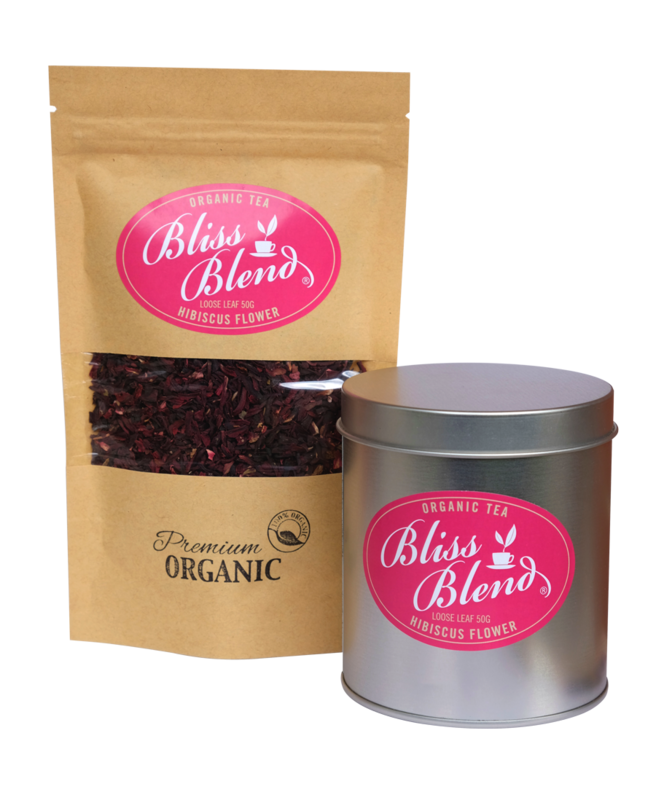 It is combined with the rich goodness of Goji berries providing an abundance of antioxidants, vitamin C contained in rosehips as well as blackberry leaf and raspberry leaf, which has toning effects on the uterus, womb and bowels. It’s subtle and slightly sweet with a delightful aroma and it’s spectacular iced! (Raspberry leaf is not recommended during the first six months of pregnancy). 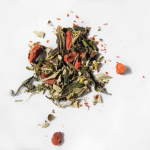 Ingredients: (Certified Organic) White tea, (Camellia Sinensis) (China), Goji berries (China), Rosehips (South Africa), Blackberry leaf and Raspberry leaf (Australia). 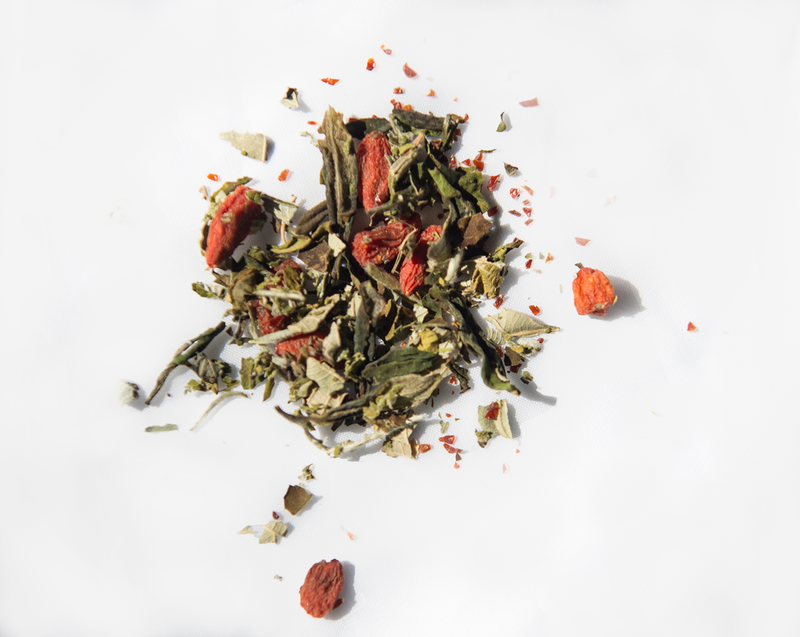 Be the first to review “Antiox-Tonic-White tea & Goji berries” Click here to cancel reply.